Villa Elias is a holiday home with a patio, set in Vilamoura. The unit is 2.2 km from Vilamoura Marina. Free private parking is available on site. The kitchen comes with a dishwasher. A TV is offered. 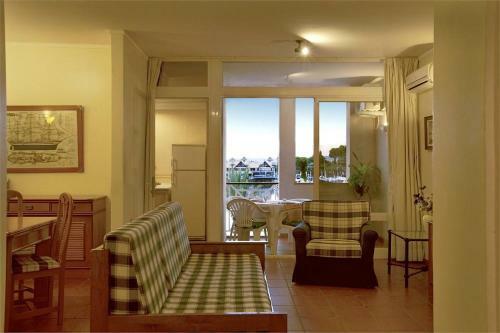 Akisol Vilamoura Marina II offers pet-friendly accommodation in Vilamoura. Guests benefit from balcony. The kitchen comes with a dishwasher and an oven. A TV is featured. There is a private bathroom with a bath and bidet. Perfect for guests seeking a relaxed holiday, this apartment complex is in Vilamoura and offers guests cosy accommodation in the heart of the Algarve. Featuring picturesque views of the Vilamoura Marina, Marina Plaza offers self-catering apartments with a private balcony. The Oceânico Pinhal Golf Course is just 1.8 km away. 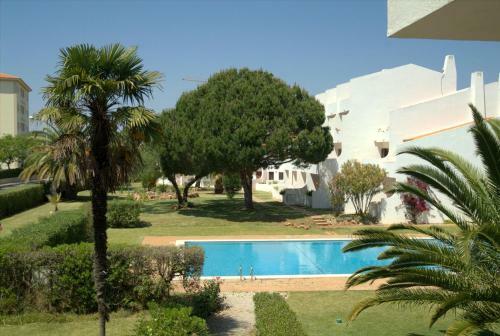 Buganville offers accommodation in Vilamoura in a private condominium. Guests benefit from terrace. Free private parking is available on site. The kitchen features a dishwasher. A flat-screen TV is available.